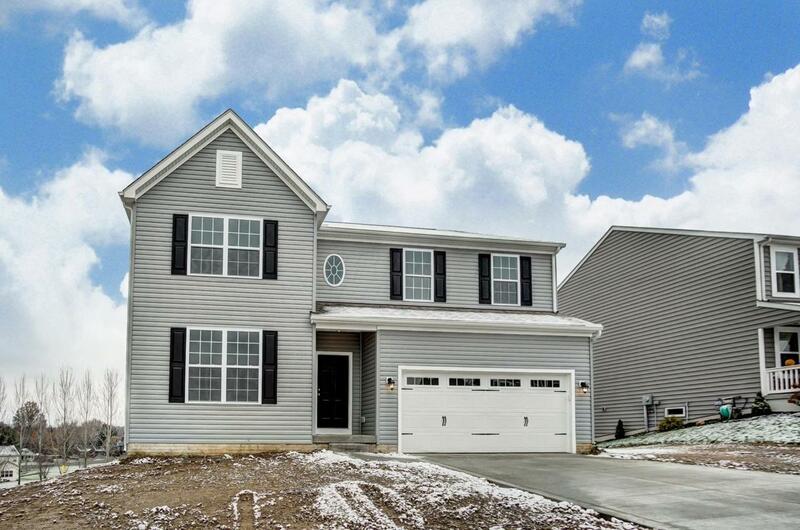 New construction in beautiful Lancaster, OH. The Overlook features a beautiful community pond in the front of the neighborhood that adds to the serenity and charm of this location. 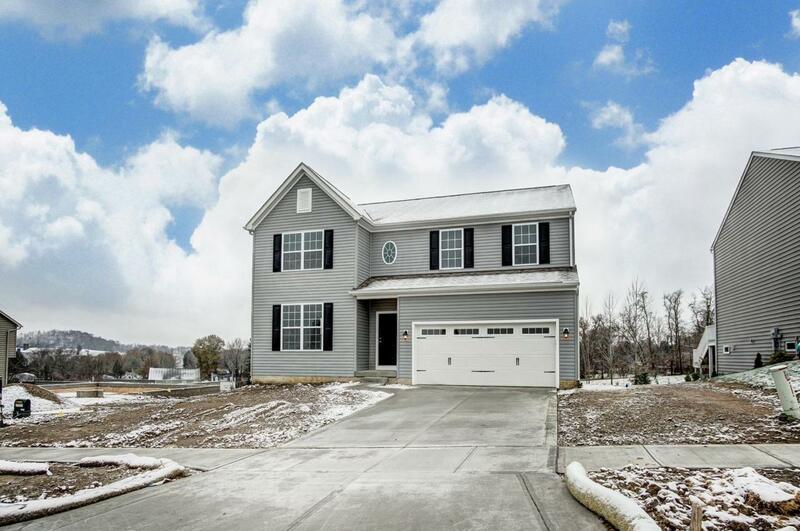 This home is a Large, 2-story home with 9 ft ceilings, 4 bedrooms, plus an open loft area and full bsmt. 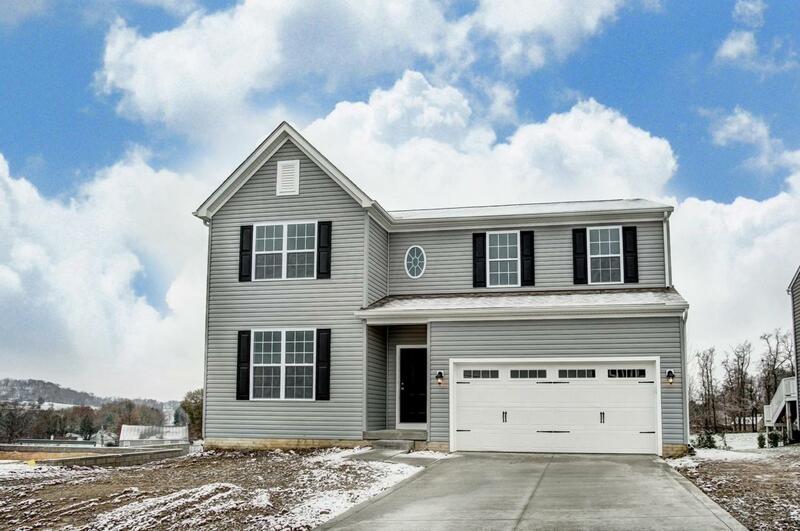 Addtnl features include 2 full baths plus a pwdr rm, a mudroom off of the garage entry, generous owner's suite with a huge WI closet and an upgraded master bath w/ luxuries such as; 5 ft shower with a 1 ft bench & double bowl sink. 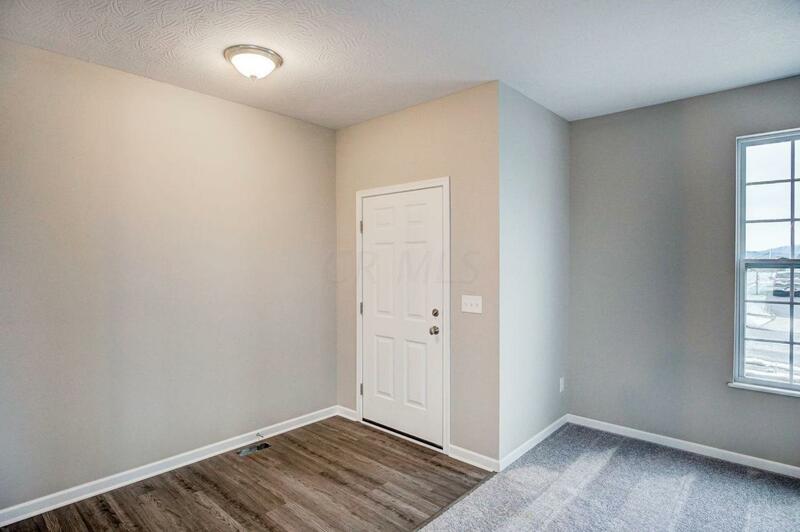 The kitchen is open to the great room & comes w/ many upgraded touches such as a 6-ft island, granite counter-tops, upgraded cabinets and SS appliances! Upgrade flooring throughout and wood spindles for added character! A must see!